GST refers to Goods and Services Tax course and well known as a comprehensive tax charged on manufacture, sale, and usage of goods and services with a wide-ranging chain of set-off advantages from the point of view of a producer and even service provider’s up to the level of the retailer. 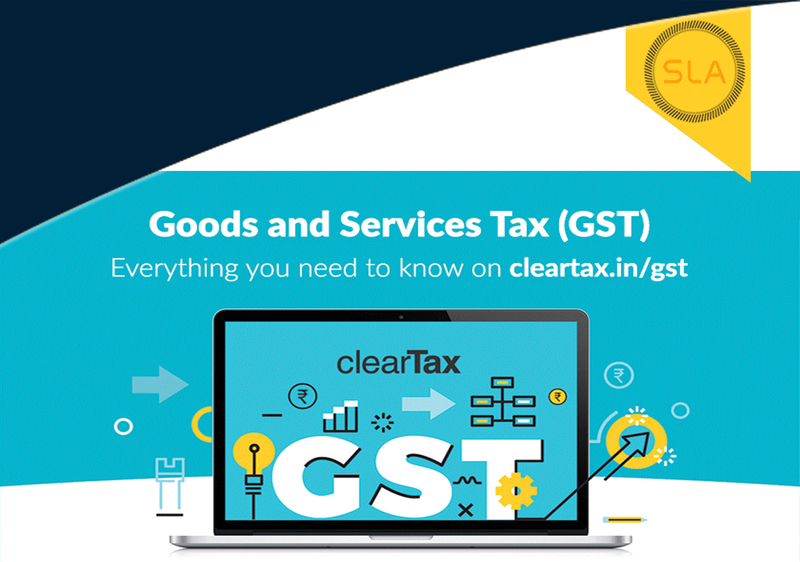 However, the taxable occasion is ‘supply of services’ and ‘supply of goods’, the training of the GST Training is basically a tax only on value adding at every stage, and a dealer at each stage is allowed to set-off with the help of a tax credit method, the GST remunerated on the shopping of goods and services as offered for set-off on the GST need to be paid on the delivery of goods as well as services. Thus, the end consumer will face just the GST charged by the last broker in the chain of the supply, with set-off advantages at all the last stages. In a GST organization, goods and services are not distinguished as they move throughout the chain of the supply. Being an end based consumption tax; GST is generally charged on import of goods and services with export deals being zero-rated under the GST plan. “The government of India wishes to roll out the all new indirect tax regime- GST from July 1, 2017”. So, what do understand from GST? How are you going to get disturbed? Does it bring benefits for you? Answer your question by Join GST in One Day Training Course offered at various institutes. Our tax laws are getting ready to go through a significant change in the future months of 2017. Goods and Services Tax or GST is designed to change present taxes such as VAT, Excise Duty, on Goods Service Tax, and different local State taxes. ‘GST will remain a single tax that will on goods and services, right from company to the consumer. It is one indirect tax for the whole country, which turns India come together on a single common market. No matter, you run a business or offer a service, however big or small, it is very expected that GST will affect you. The government is getting ready for a start date of 1st April 2017 for GST. However, The Goods and Service Tax council will bring into effect by July 2017 after receiving agreement from every state. If you are looking for more information on the GST, it is better to become a part of GST 2017 course that will provide you complete information related to the GST bill. So, it is better to register for the GST Training Courses in Delhi!